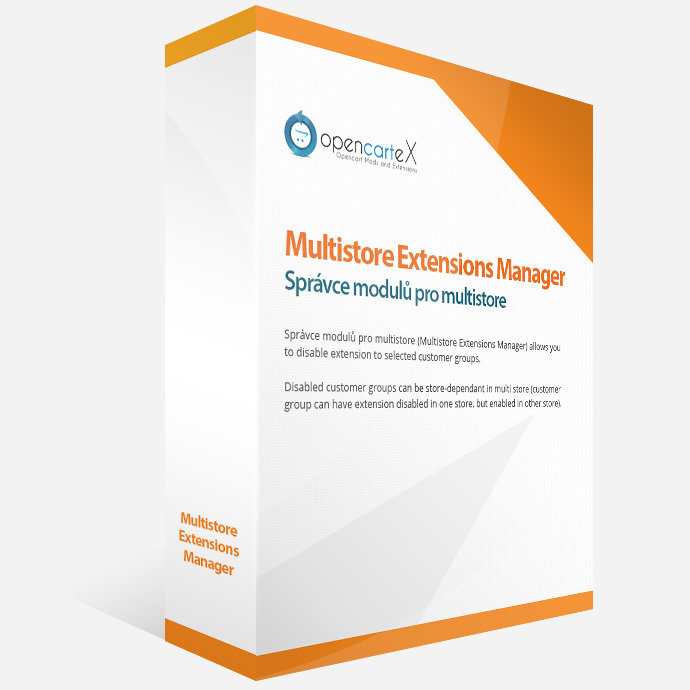 Multistore Extensions Manager allows you to disable extension to selected customer groups. Disabled customer groups can be store-dependant in multi store (customer group can have extension disabled in one store, but enabled in other store). Extension can be disabled for whole store by selecting all customer groups. 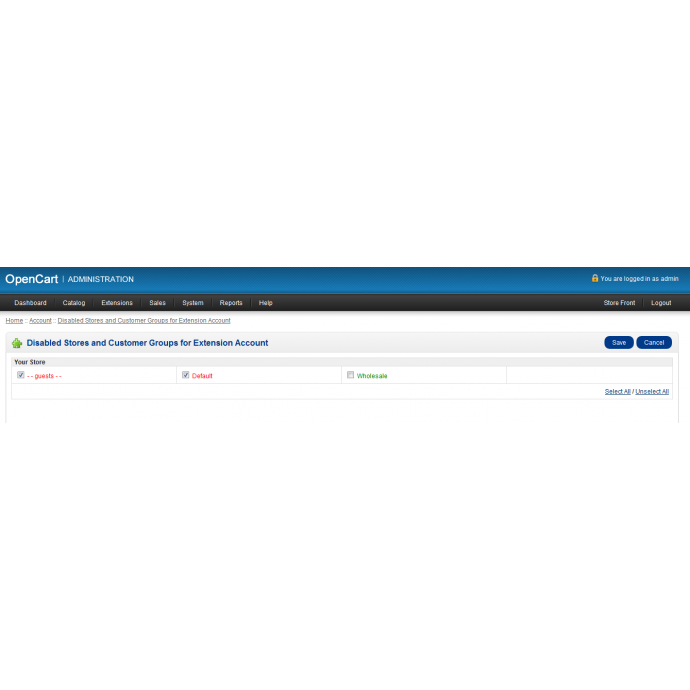 You can disable modules, payment methods and shipping methods.